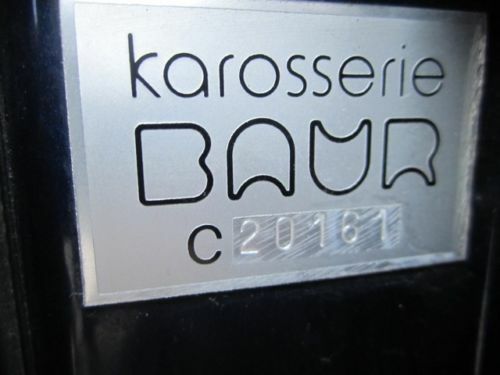 Karosserie Baur has a history of making drop top versions of our favorite BMW models. 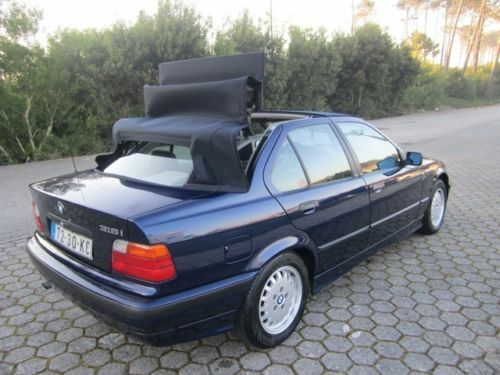 This Stuttgart firm went into insolvency in 1998, but before this occurred, they had one last shot at making a memorable BMW cabriolet. 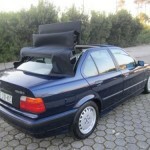 This 316i TC4 you see here was the result. 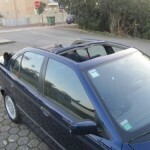 Four-door cabriolets are almost extinct in the modern world and this one was a different take on the theme, given it had four fully framed doors and a targa-esque roof setup that folded all towards the rear decklid. 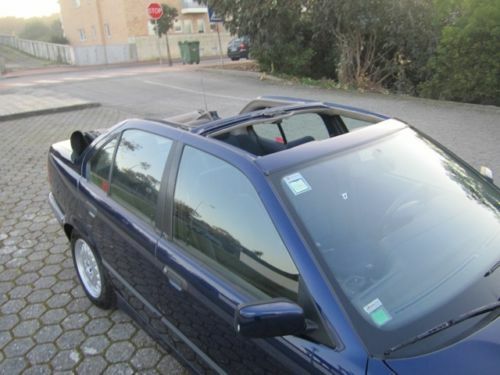 This Baur TC4 for sale in central Portugal won’t set the world on fire with it’s 1.6 liter four cylinder engine, but you and your four closest friends can have some fun this summer with four-door, drop top motoring. 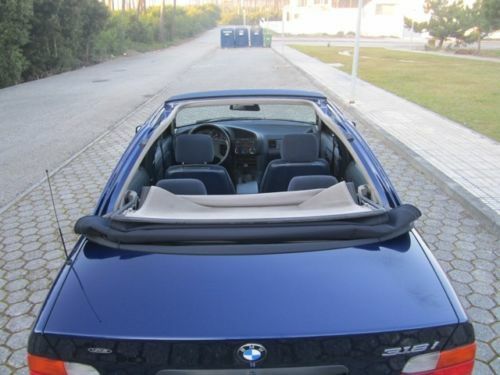 RARE BMW TC4. 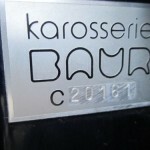 Limited Edition nÂº 156/321 ever made, only few left. 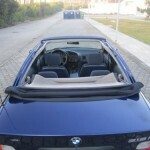 Unique Four Door Cabrio in History of BMW. Extremely Good Condition, Very Good Investment, in steady appreciation, Great Future Investment. Original. 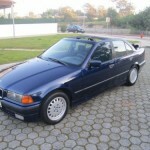 The E36 3 series is still a favorite of mine amongst small BMWs. I was a fan of the sharp lines melded with the driving characteristics that earned the marque the right to call itself “The Ultimate Driving Machine.” This car won’t be legal for another 3 years in the US, so those wanting this car would be out of luck or would have to deal with the feds to get a show and display permit in the meantime. The asking price is a bit reflective of the European used car market. Even if this were a 325i, you still would be pushing it asking this much. 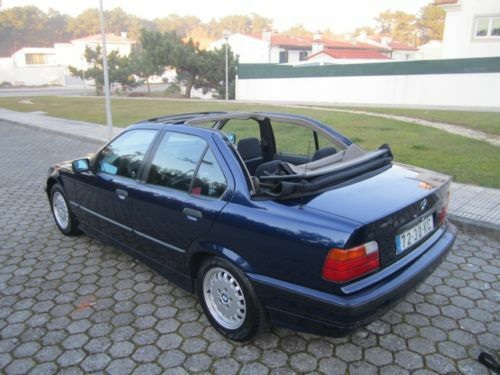 Will these obscure E36s every be a solid collectors item? Time will tell. 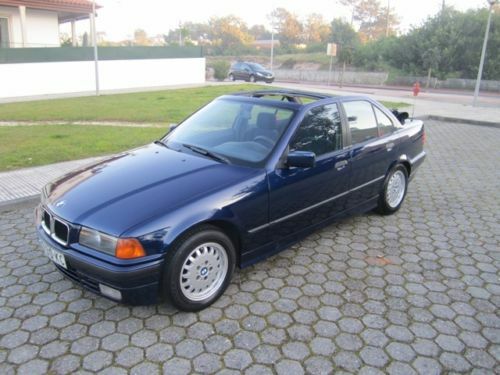 I’m guessing once non-US market E36s become eligible for import to the US in two years, the Touring will be the ones enthusiasts will seek out. 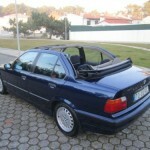 Tagged 1993, 3 series, 3er, Baur, BMW, Cabriolet, Convertible, e36, targa, TC4.